Is VAT causing you to lose your mind? 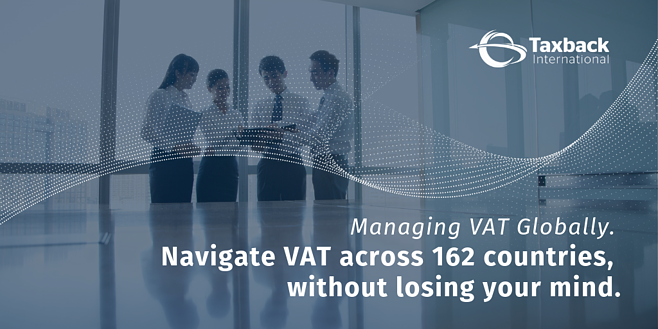 Whether your organization operates in just one country outside of the U.S. or multiple, managing VAT obligations can be a real headache. 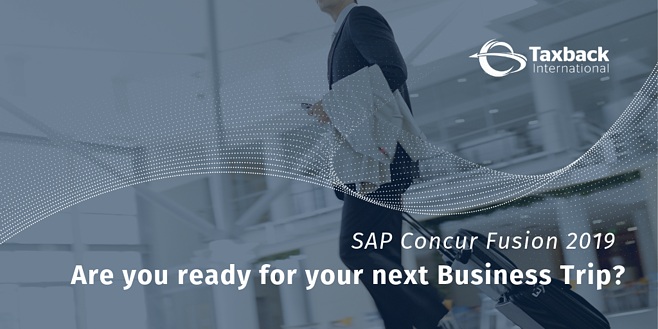 Are you ready for your next Business Travel Trip? If your next business trip is coming up, make sure you know how to manage your experience correctly! 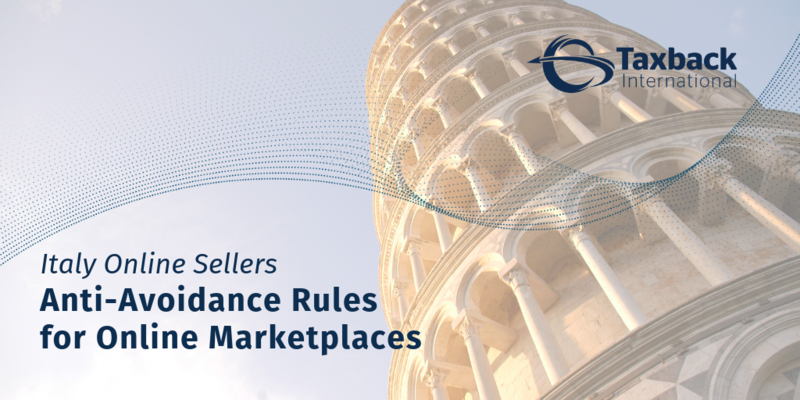 The Italian Parliament recently approved laws making online marketplace operators liable for the VAT due on low-value imports. 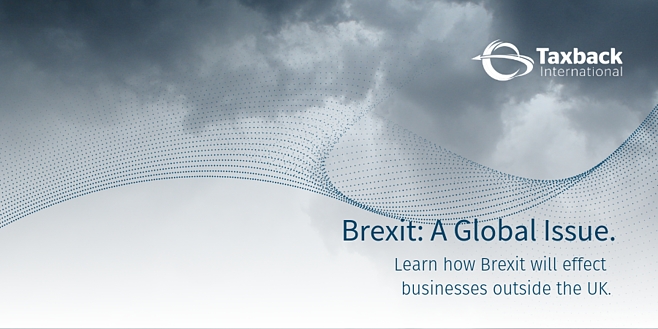 How will Brexit effect businesses globally? Businesses should act now to mitigate the risks of Brexit. 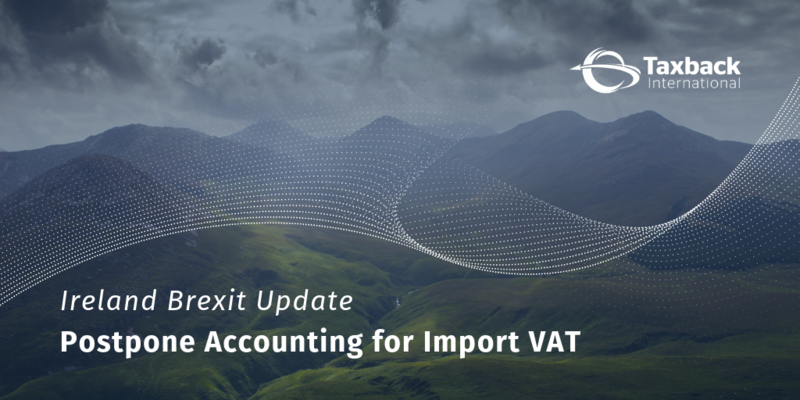 The Irish Government has proposed to postpone accounting for VAT in the case of a no-deal Brexit.